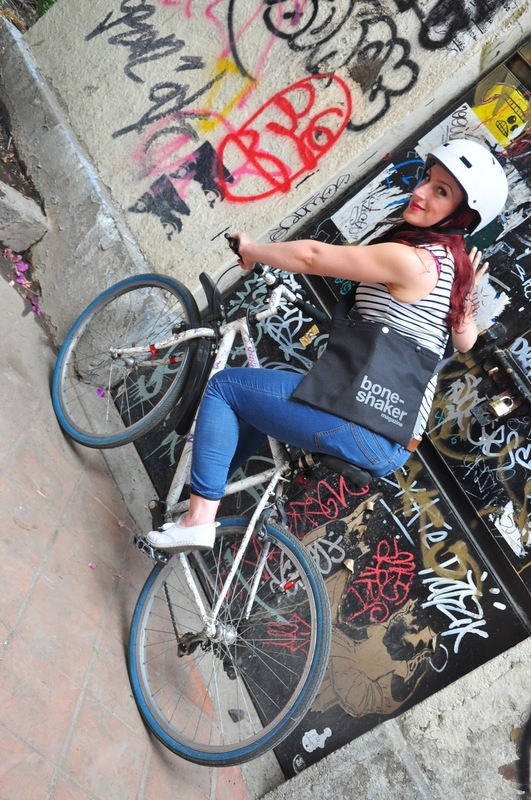 Every morning in Mexico, I picked up a newspaper and cycled home with it in my Boneshaker Magazine musette bag. To pay homage to the importance this bag played in my morning routine, here are some snaps of me rocking it in Parque México. Thanks Boneshaker musette bag for preventing me from having to carry my paper home in my mouth. 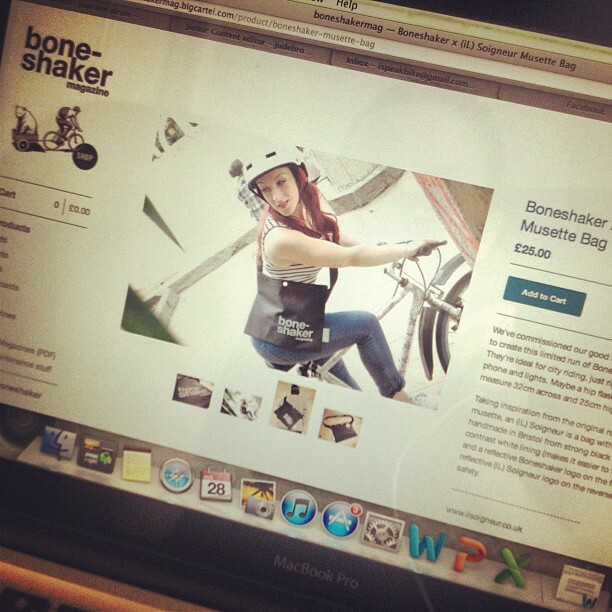 Boneshaker x (iL) Soigneur Musette Bag £25.